Audi and Hyundai have announced plans to jointly bring the fuel cell to volume production more quickly and more efficiently than is currently the case, as well as exploring more far-reaching collaboration on the development of this sustainable technology. The two companies plan to cross-license patents and grant access to non-competitive components with the agreement currently subject to approval. 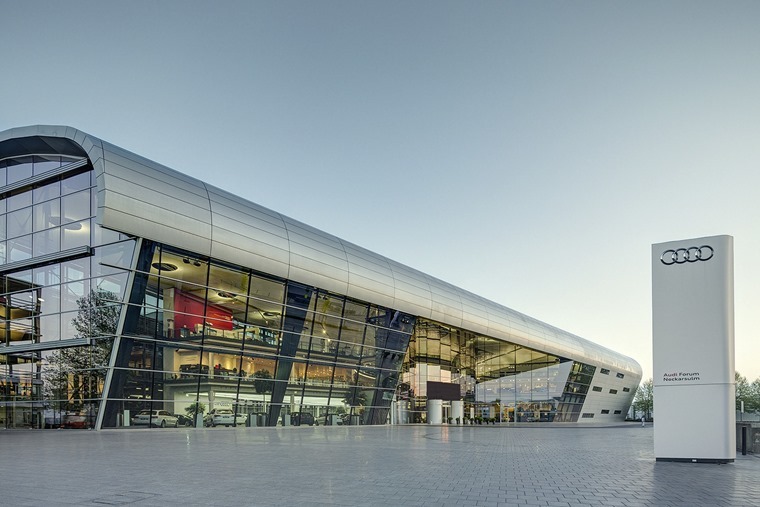 The agreement covers existing patents as well as those filed over the years to come, with technology developed through the partnership also open to others in the Volkswagen Group as well as Hyundai-owned Kia. 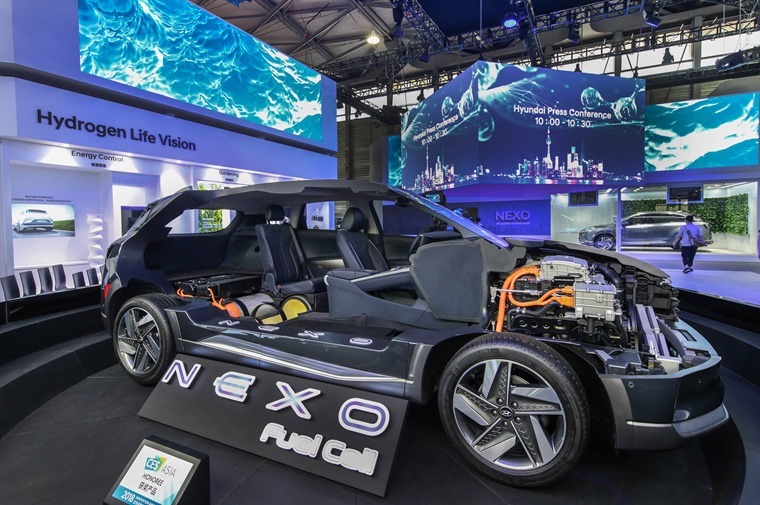 Hyundai has been leading the charge with fuel cell vehicles almost single handedly in recent times, and just recently announced the Hyundai Nexo which will offer a range of 500 miles and 20% more power than their current hydrogen fuel cell vehicle, the ix35. “This agreement is another example of Hyundai’s strong commitment to creating a more sustainable future whilst enhancing consumers’ lives with hydrogen-powered vehicles, the fastest way to a truly zero-emission world.” said Euisun Chung, vice chairman at Hyundai Motor Company. Audi has been working on fuel cell concepts for almost 20 years, with the first test vehicle being Audi A2H2 in 2004 and the most recent being the 2014 Audi A7 Sportback h-tron quattro, but no concepts have made it to production as yet. Audi aim to introduce their first fuel cell model, a sport SUV, as a small series production at the beginning of the next decade. The cross-license agreement with Hyundai is already focused on the next development stage intended for a broader market offer. “For the breakthrough of this sustainable technology, cooperation is the smart way to leading innovations with attractive cost structures.” says Peter Mertens, board member for technical development at Audi AG. 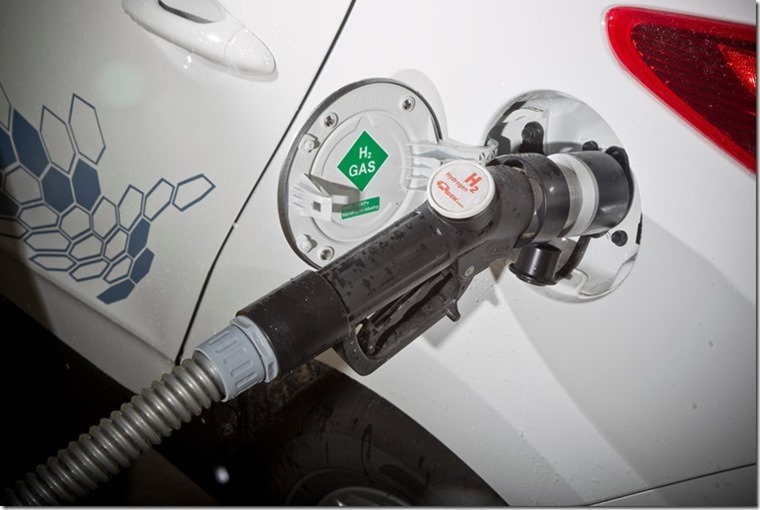 Long ranges and short refuelling times make hydrogen an attractive future source of energy for electric mobility. This is particularly true for larger automobiles, where the weight advantages of the fuel cell vehicle inherent to its design are particularly pronounced. Besides further advances in fuel cell technology, key aspects for its future market success include the regenerative production of hydrogen and the establishment of a sufficient infrastructure.